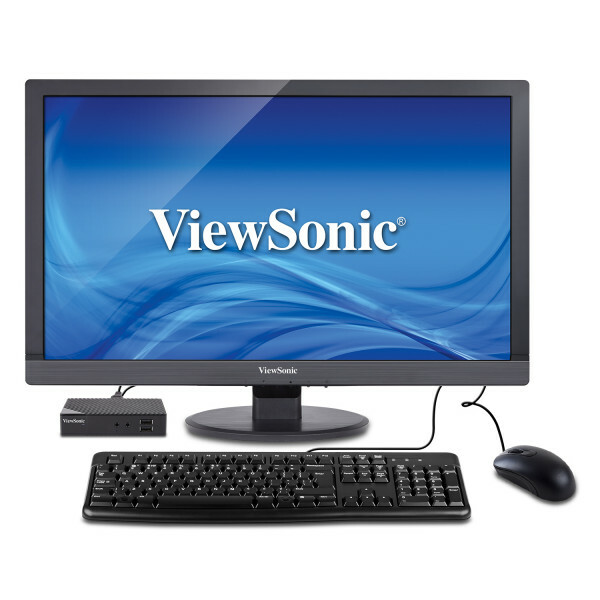 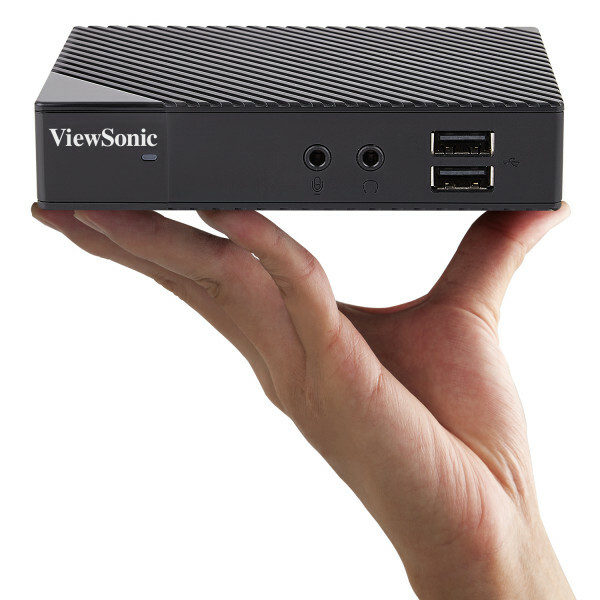 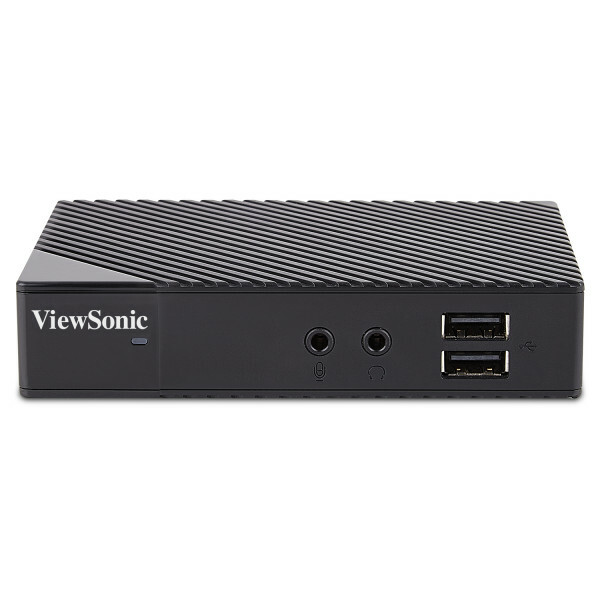 The ViewSonic SC-U25 VDI Value Client is the simplest solution at the lowest cost for desktop virtualization deployments. 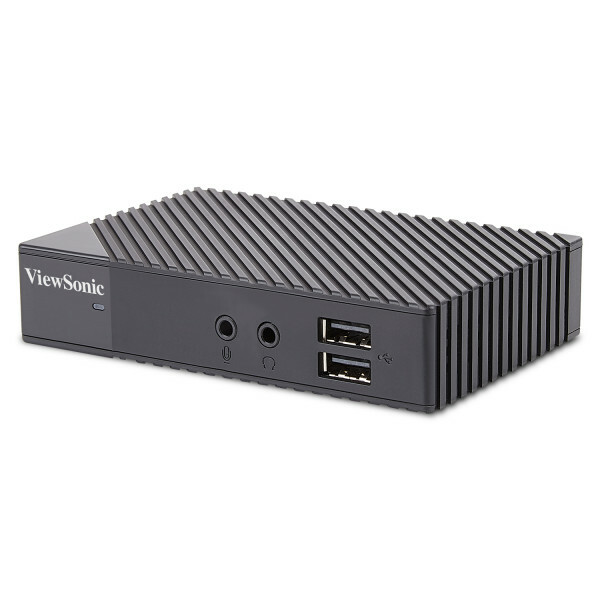 With the included Userful Multiplatform Desktop Virtualization software, administrators can easily deliver a mix of customized Microsoft Windows and cloud-client Chrome browser desktops within a local area network. 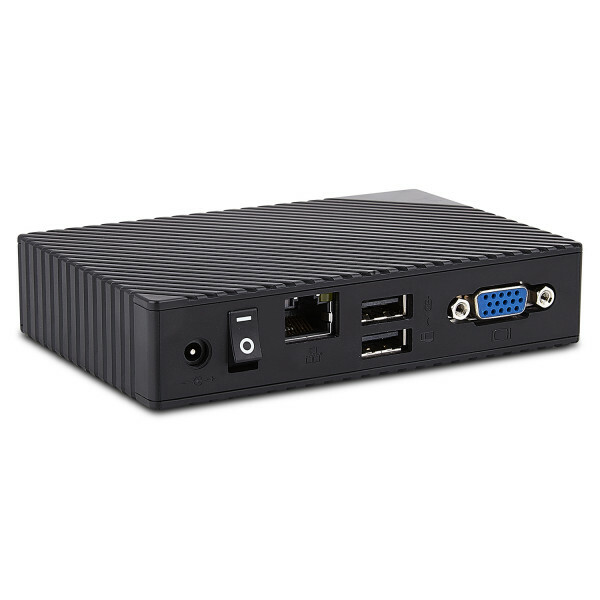 Easy Plug-and-Play LAN installation supports Gigabit Ethernet. 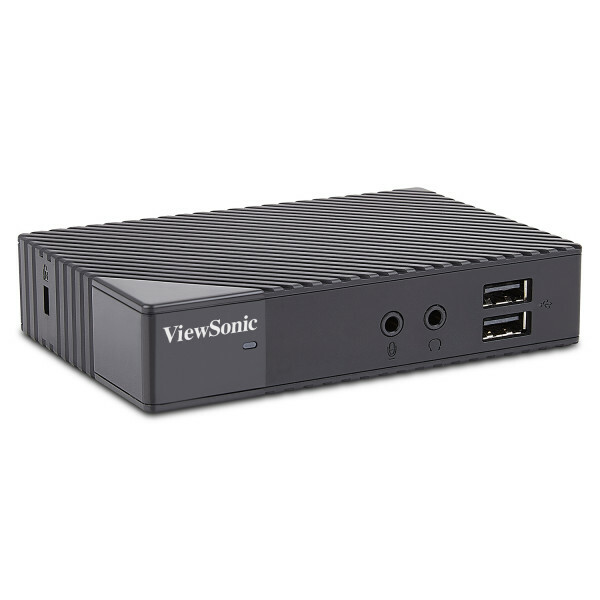 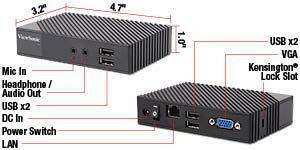 Outputs include VGA, RJ45 for host, and four USB Type A ports for multiple peripherals. 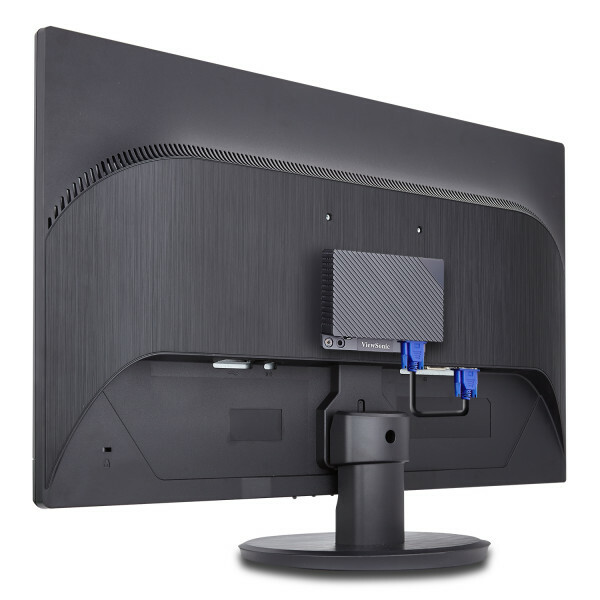 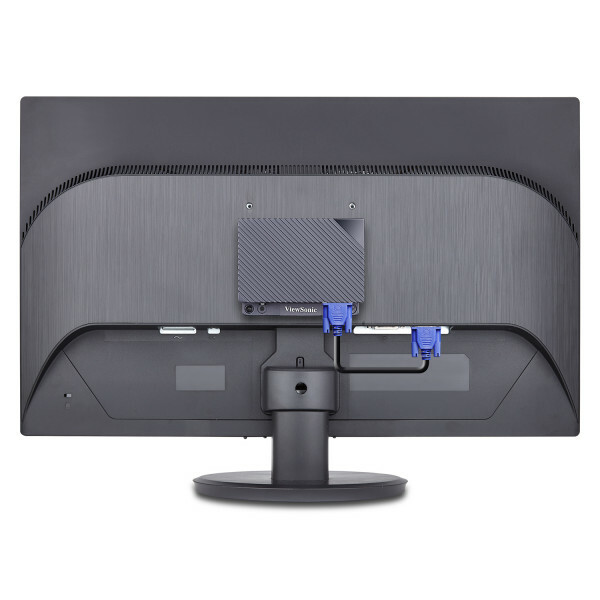 The SC-U25 also supports up to Full HD 1080p resolution, and includes headphone/mic inputs for enhanced multimedia. 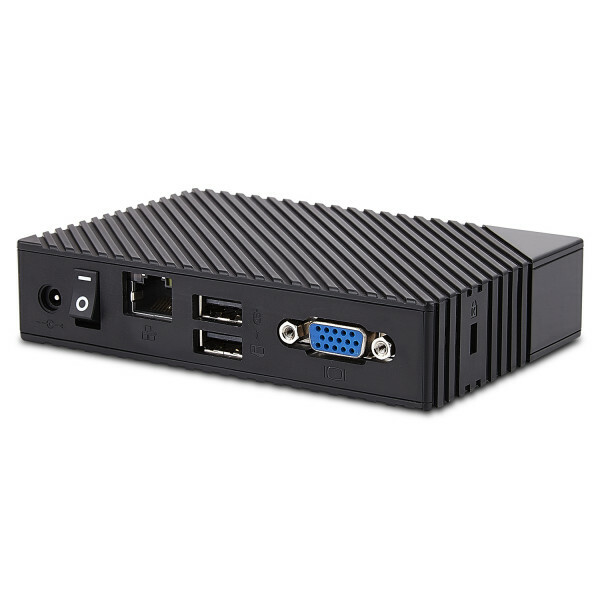 With no moving parts, the SC-U25 virtually eliminates service, updates, and maintenance to lower the overall total cost of ownership.